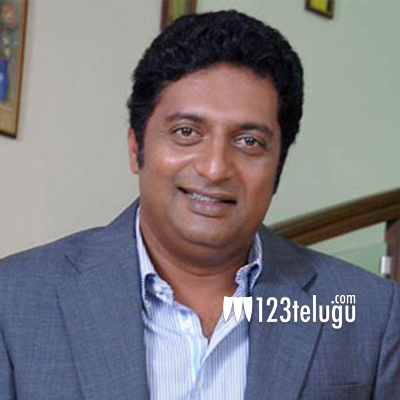 Prakash Raj in talks for superstar’s next? After teaming up with legendary Kamal Haasan in Cheekati Rajyam, versatile actor Prakash Raj is now rumored to be teaming up with Superstar Rajinikanth for Rajini’s 159th film in young director PA Ranjith’s film. The only time when Prakash Raj teamed up with Rajinikanth was in the 1999 blockbuster Narasimha, in which he played a special cameo as a police officer. With a handful of highprofile projects down south and even in Bollywood, Prakash Raj is one of the highly regarded and busiest actors in the country. Rajinikanth’s 159th film will commence it’s shoot in July and senior producer Kalaipuli S Thanu will be producing it. Rajini will be playing the role of an ageing gangster in this yet to be titled film.